INCYMI, last Sunday, we partnered with Rooted & Wild to host a wreath stamping workshop at the Tree House. 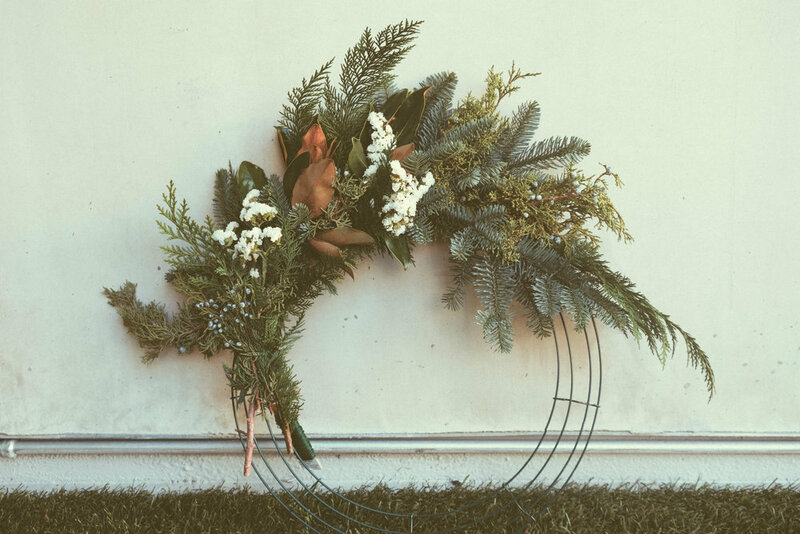 Mackenzie, the founder of Rooted & Wild, came out and taught us how to weave the wreath of our dreams. Read our interview with her here. We also had hot coffee and pastries provided by Blackmarket Bakery. Scroll on to see how it went!